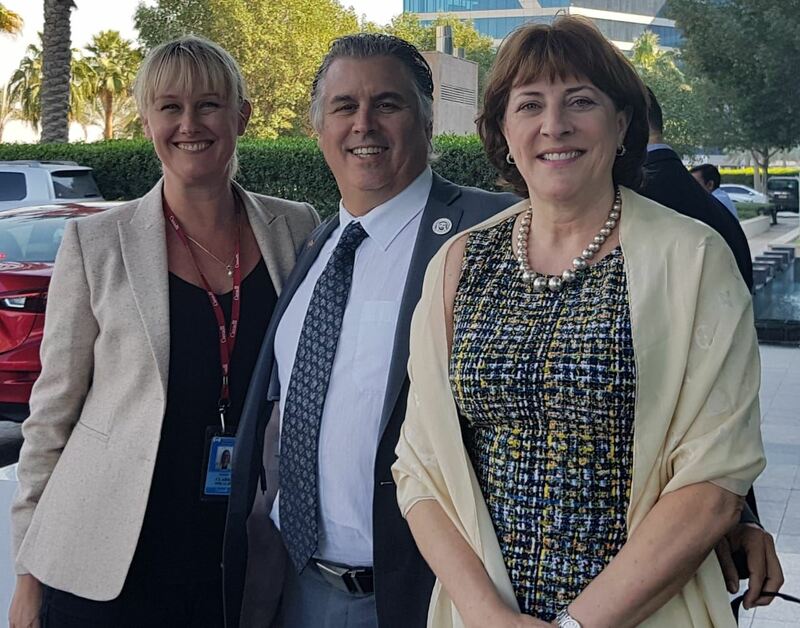 As this year comes to a close, CBC Abu Dhabi highlights the high level networking reception for Canadian companies participated at ADIPEC, attended by 230+ industry leaders, and as well as hosting the exclusive roundtable discussions with SickKids Foundation and another one on Dubai Expo 2020. 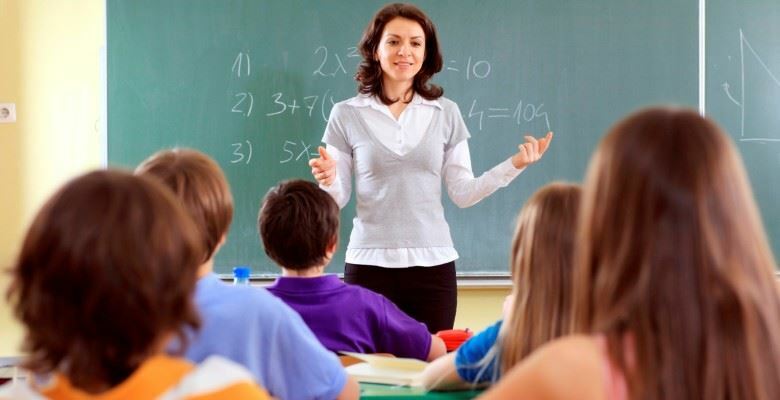 CBC Abu Dhabi is also looking to add board members and ambassadors to be part of CBC's dynamic volunteer team. 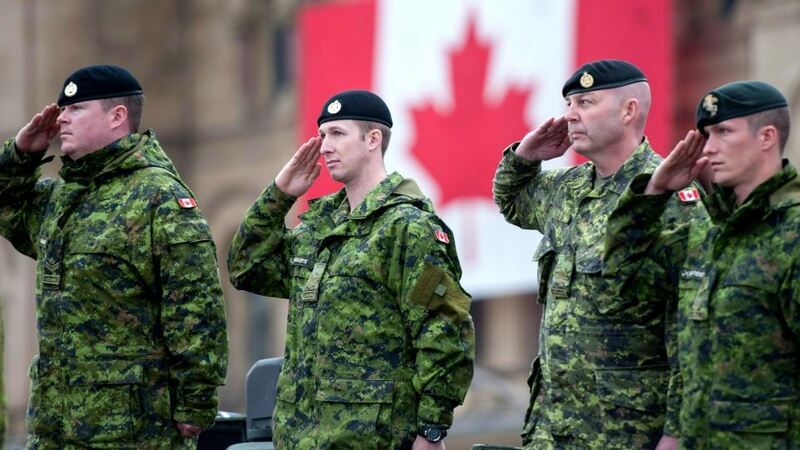 As the year comes to an end, we look forward to the IDEX (International Defense Exhibition) Networking Reception and Maple Leaf Ball 2019. 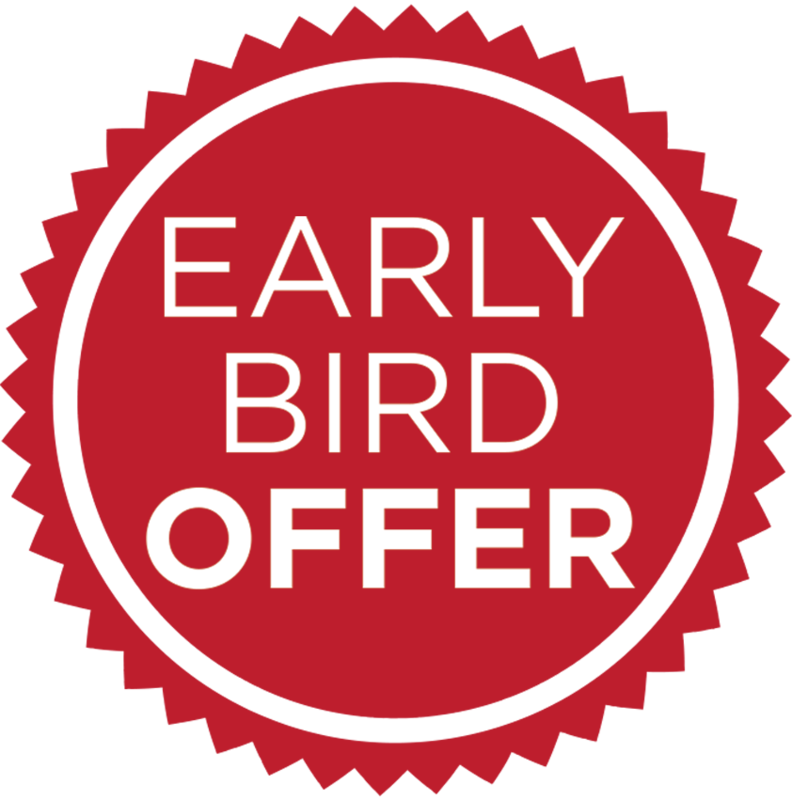 Make sure to book your sponsorship and tickets early. We wish you a wonderful end of the year, a lovely holiday season, and a great 2019! 15 November 2018. The committee was chaired by Badr Al Awadhi, Director of Consular Services at the Ministry of Foreign Affairs and International Cooperation, and Masud Hussain, Canadian Ambassador to the UAE. READ MORE. 11 November 2018. Despite cursory differences, both Canada and UAE are working towards a better and brighter future. In both countries, there is immense public and private support for the tech and innovation sectors. 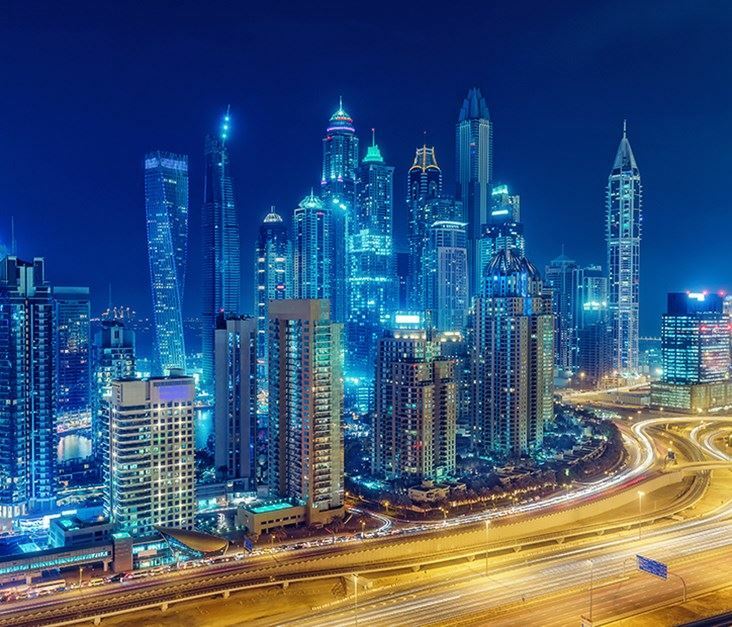 They’re putting themselves on the world’s stage as the leaders defining what it means to be an urban, digitally-connected community, all while attracting global talent to build their future. The UAE and Canada are fostering cultures that breed empowerment and progress, which allow for success and change; change for a new future. READ MORE. 30 October 2018. 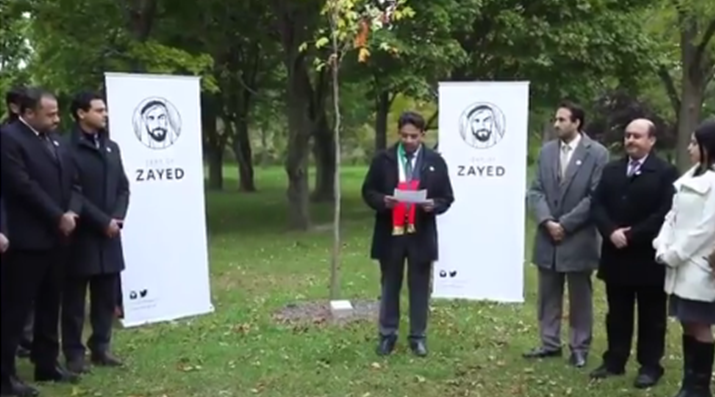 Sultan Al Harbi Consul General of UAE confirmed the initiative aims at reinforcing sustainability in line with the vision established by the late Sheikh Zayed. WATCH THE VIDEO. 29 October 2018. 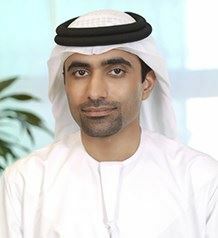 Abu Dhabi: The Emirates Defence Companies Council (EDCC) is preparing to launch a new strategy that aims to bolster its role in enabling the UAE’s defence and security industries sector, said Mohammad Helal Al Muhairi, director general of the Abu Dhabi Chamber of Commerce and Industry and member of the Council’s Board of Directors. READ MORE. 29 October 2018. 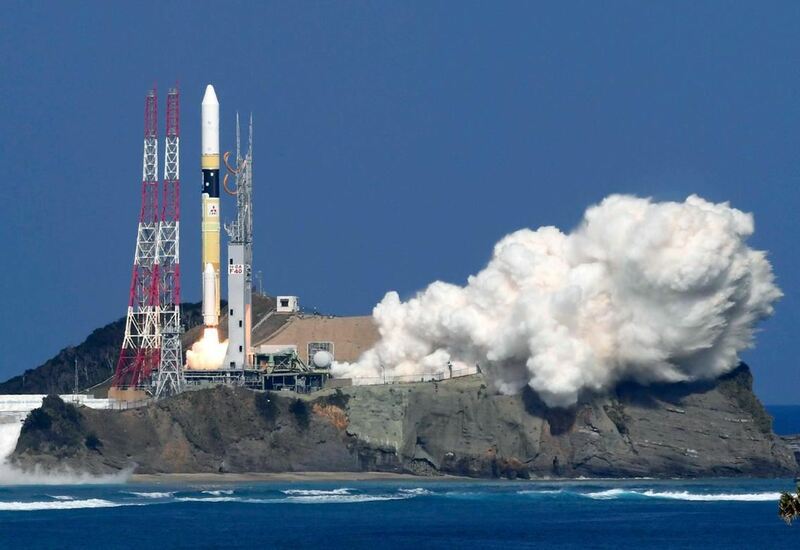 The most sophisticated satellite built by the UAE was successfully launched from an island off the southern tip of Japan this morning, in a new landmark for the country’s space programme. READ MORE. 25 October 2018. 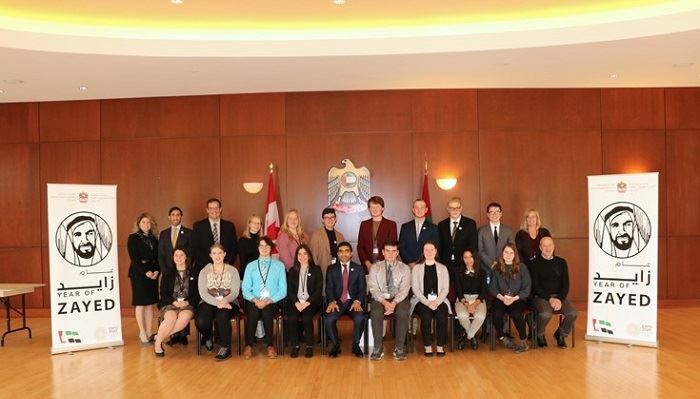 Fahad Saeed Al Raqbani, UAE Ambassador Extraordinaire to Canada, has welcomed a group of Canadian high school students, teachers and parents, at the mission's headquarters in the capital Ottawa. Mohammed Al Shamsi, Acting Cultural Attache, was also present at the meeting. READ MORE. 25 October 2018. 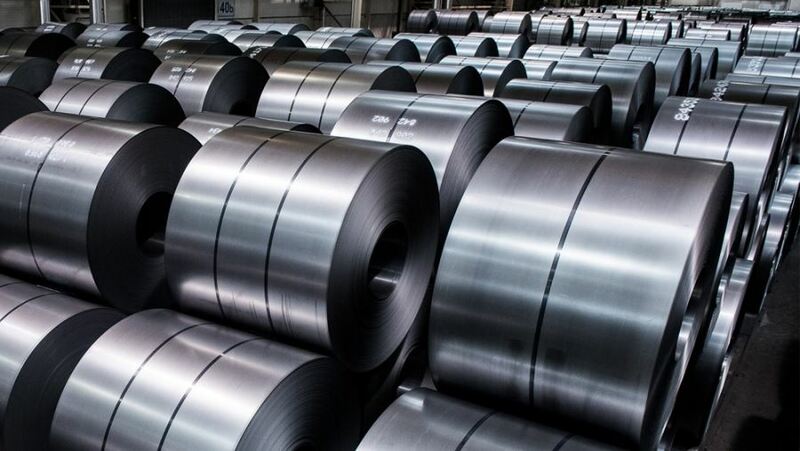 Effective October 25, 2018, provisional safeguard measures apply to seven categories of steel products imported into Canada from most countries. These provisional safeguard measures take the form of tariff rate quotas (TRQs), with a 25% over access surtax that will apply to imports for 200 days from October 25, 2018, to May 13, 2019.READ MORE. 23 October 2018. It is with enthusiasm that my government and myself look forward to working in collaboration with the various levels of government in Canada, the business community and broader civil society - whether through youth, women, or even culturally based organizations and initiatives - and exploring future collaboration for the greater benefit of our two countries. READ MORE. 21 October 2018. Abdulrahman Ghanem Al Mutaiwee, Director of the Dubai office of the Ministry of Foreign Affairs and International Cooperation, MoFAIC, has received the credentials of Marcy Grossman, the new Consul-General of Canada in Dubai and the Northern Emirates. READ MORE. 03 October 2018. 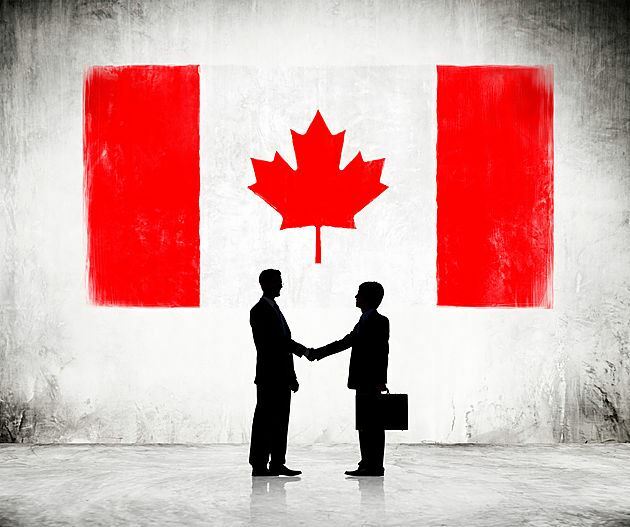 A frequent question that often arises in discussions with companies who want to expand into Canada is how our country goes about taxing foreign corporations. 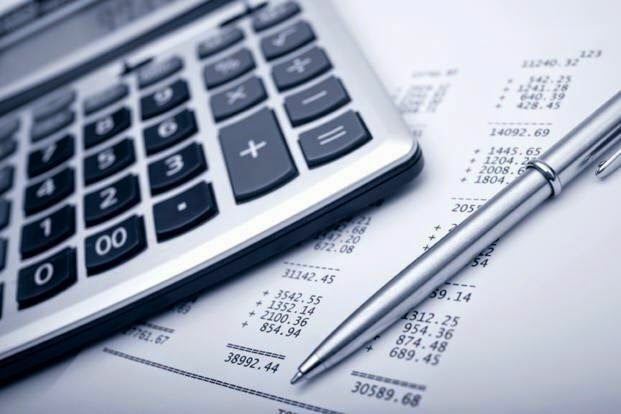 The process typically begins with determining whether the particular corporation is considered to be resident in Canada for tax purposes. READ MORE. 27 September 2018. 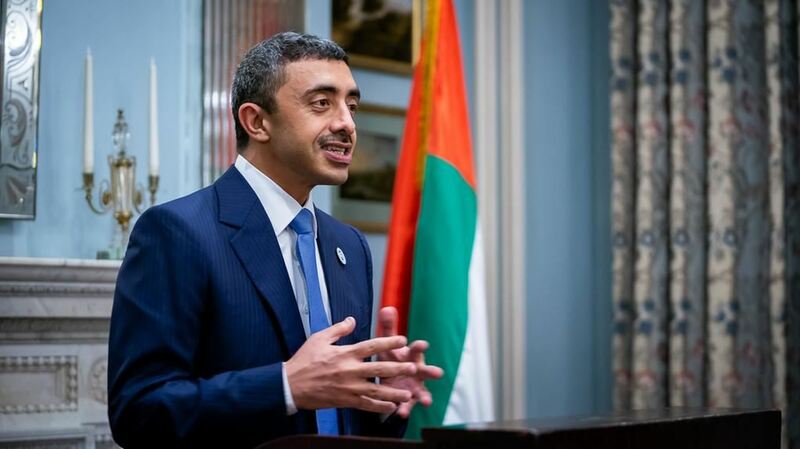 Sheikh Abdullah bin Zayed, Minister of Foreign Affairs and International Co-operation, met with the Prime Minister of Canada in a bid to forge closer links between the two nations. READ MORE. 27 November 2018. 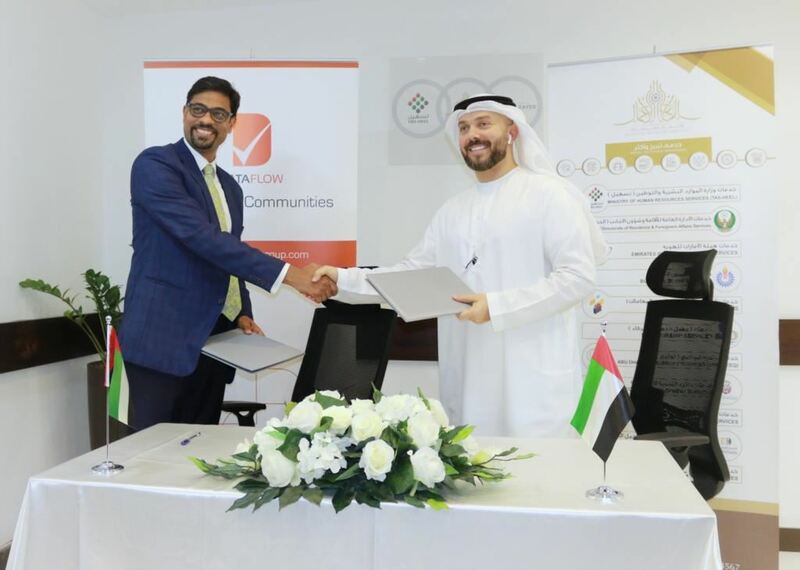 Al-Amaal Business Services Tasheel And Data Flow Group signed an Exclusive Agreement, under which data flow will provide the verification services to all applicants applying to the DOH –Abu Dhabi, starting October this year. 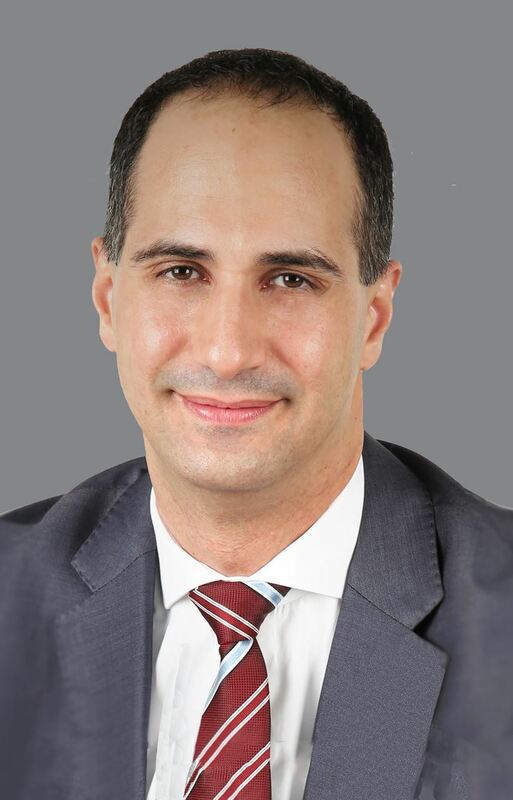 Mr. Ghanem CEO Of Al-Amaal Business Services –Tasheel Said! “In time with Abu Dhabi Government Vision 2030 And the Strategic Partnership between Government and Private Sector, Our Centre intends always to Provide the Best Services with the world leading provider of special used Primary source Verification, Background Screening and immigration compliance solutions.”Dutch chain Hema has opened its first store outside of Europe, in Abu Dhabi. With this store, the chain wants to test which products are successful in this new market. READ MORE. 20 November 2018. 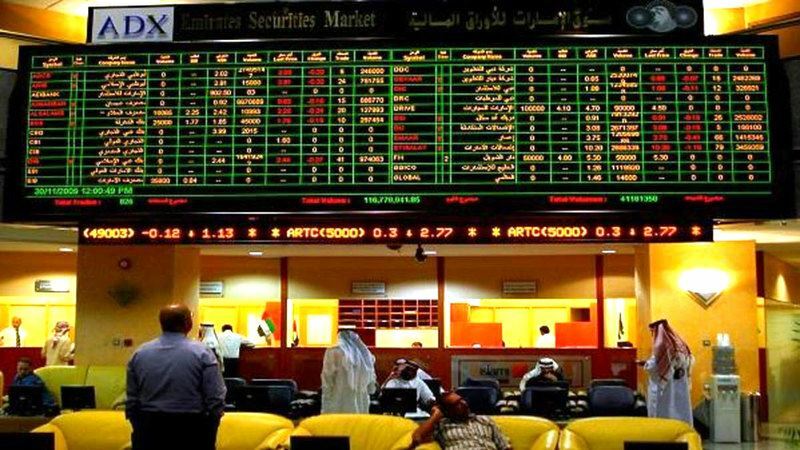 Abu Dhabi Securities Market (ADX) today celebrated the 18th anniversary of its establishment and the achievements of the market in its various stages at the local, regional and international levels, which contributed to supporting the local economy and attracting investments to the UAE. READ MORE. 09 November 2018. In today’s rapidly evolving business environment, the rate of change seems \to be accelerating with each passing year. In a highly technical industry like oil and gas, we continue to witness disruptive shifts, so it is even more essential for businesses to invest in workforce learning and development in order to keep up with new developments and achieve their growth targets. For SNC-Lavalin, a fully integrated global professional services and project management company, specialised training and development sits at the heart of its comprehensive end-to-end project solutions across major economic sectors, including oil and gas. READ MORE. 01 November 2018. 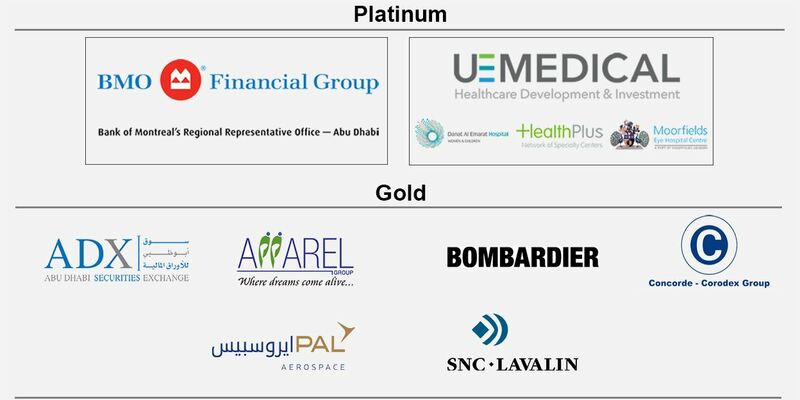 United Eastern Medical Services (UEMedical) is the leading Healthcare Development & Investment Company in Abu Dhabi. Since its inception in 2005, UEMedical has continuously raised the standards of medical services in the Emirate with its world-class specialty hospitals and outpatient facilities. READ MORE. 24 October 2018. 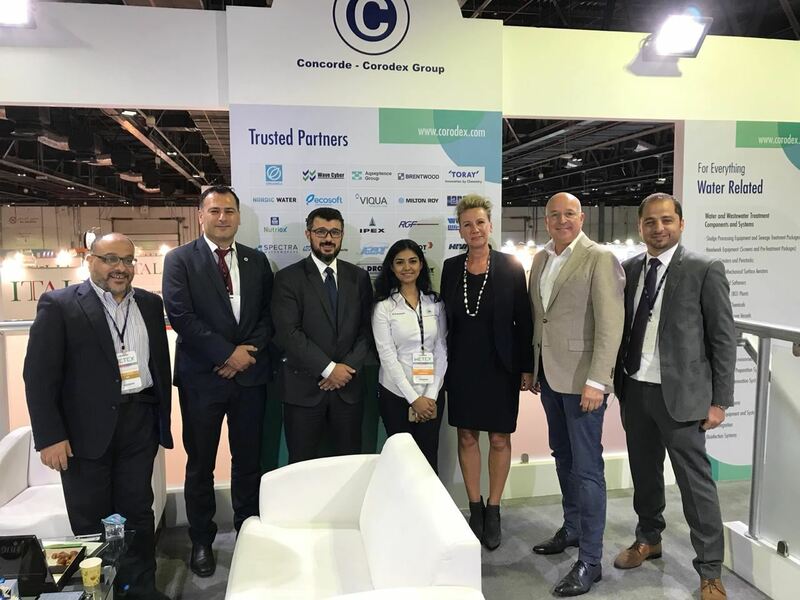 Concorde Corodex Group signed an exclusive distributor agreement with Hydraloop Netherlands for decentralised grey water recycling system for all countries within UAE and Oman. 01 October 2018. 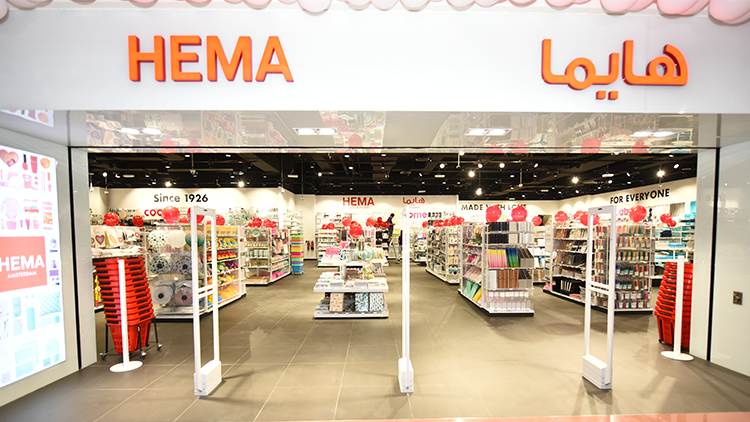 Dutch chain Hema has opened its first store outside of Europe, in Abu Dhabi. With this store, the chain wants to test which products are successful in this new market. READ MORE. 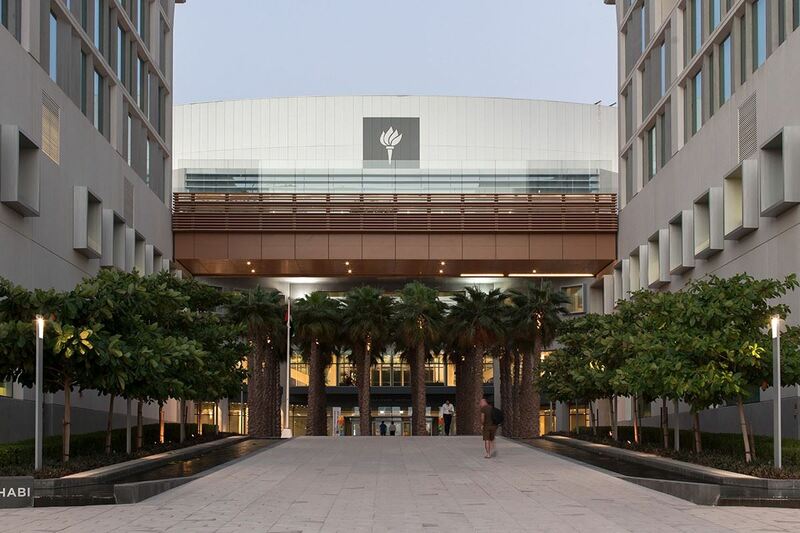 Join the Canadian Business Council (CBC) Abu Dhabi and BENELUX Business Council for a morning tour through the New York University Abu Dhabi, which is a research university with a fully integrated liberal arts and science college. Join the Canadian Business Council (CBC) Abu Dhabi and several other business groups for an evening of networking. 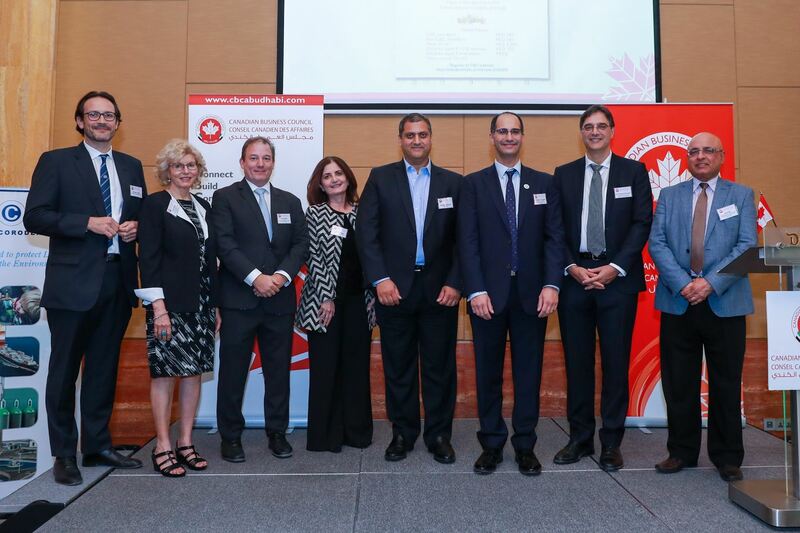 Join the Canadian Business Council (CBC) Abu Dhabi, British Business Group and Australian Business Group for an evening of networking to kickstart 2019. For CBC members only. Free entry. 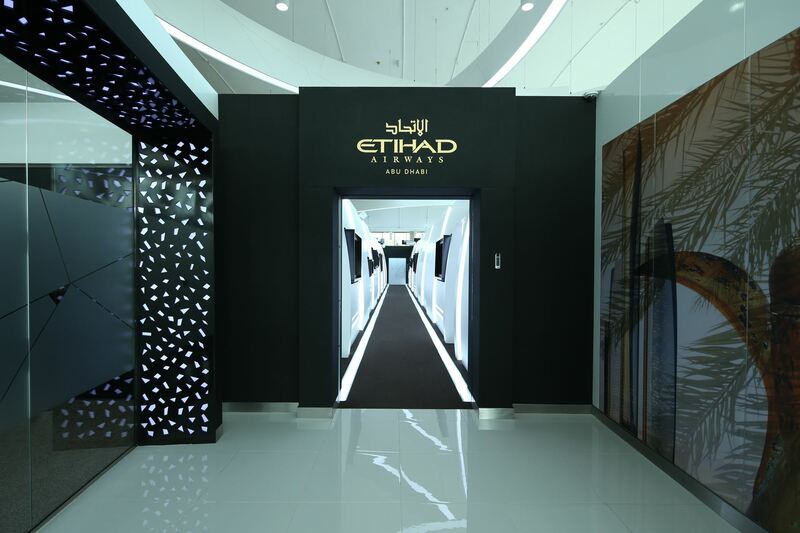 The Canadian Business Council of Abu Dhabi invites our members for a morning tour through the state-of-the-art Etihad Innovation Center - a research centre of excellence, where fresh ideas are brought to life as unique products and remarkable experiences. 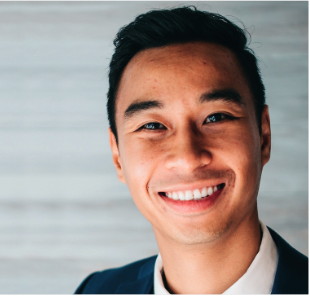 Speaker, Wayne Bewick, Partner at Trowbridge Professional Corporation is a Canadian Chartered Professional Accountant, Certified Financial Planner and a U.S. Certified Public Accountant, specializing in expatriate and international tax services. 19-21 March 2019. The Global Space Congress is a strategic gathering of global space industry leaders. 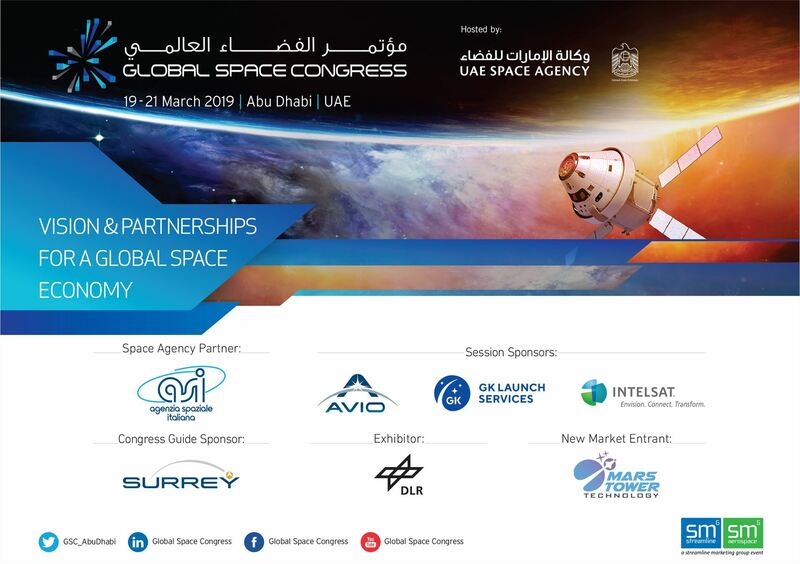 Promoting the worldwide industry of space, the Congress brings together over 600 key space agencies, commercial space, academia and end users of space services to evaluate the biggest opportunities in the space sector and to get exposure to the world’s most vibrant and energetic new space programmes. Focused on partnerships, the Congress enables these leaders to focus on collaborative development and the implementation of core space and satellite technology strategies, bringing global and regional economic benefits. CBC Abu Dhabi is now accepting online payments when you register to our events or pay your membership fee. 27 November 2018. 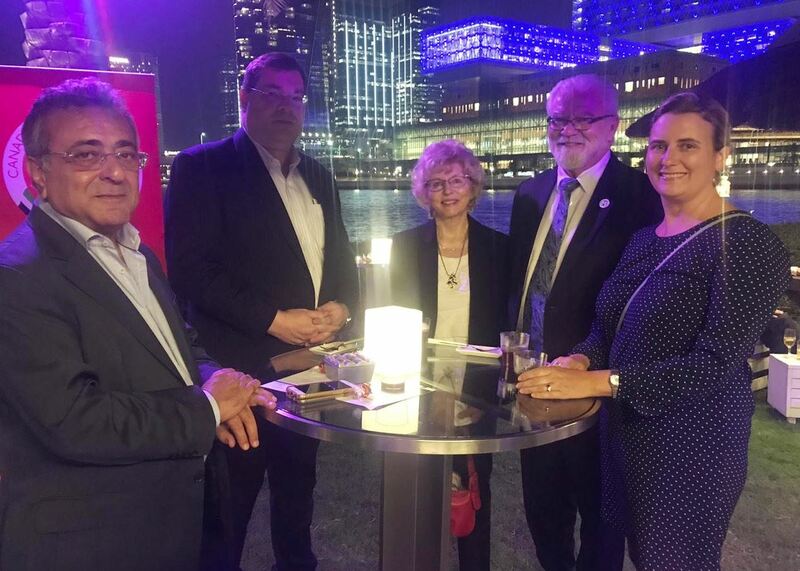 CBC Abu Dhabi participated at the joint business group event - an evening of festive networking organized by the Swiss Business Council along with other business groups in Abu Dhabi. 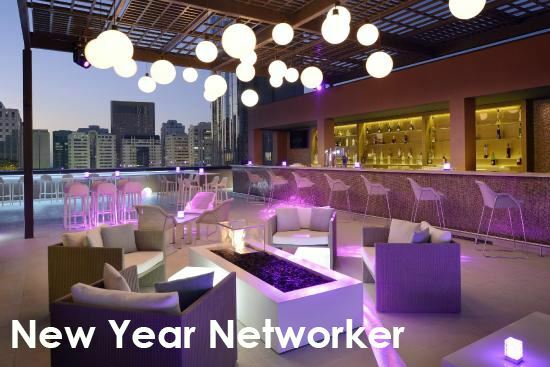 Members and guests enjoyed the networking in a breezy atmosphere at Beach Rotana. 13 November 2018. 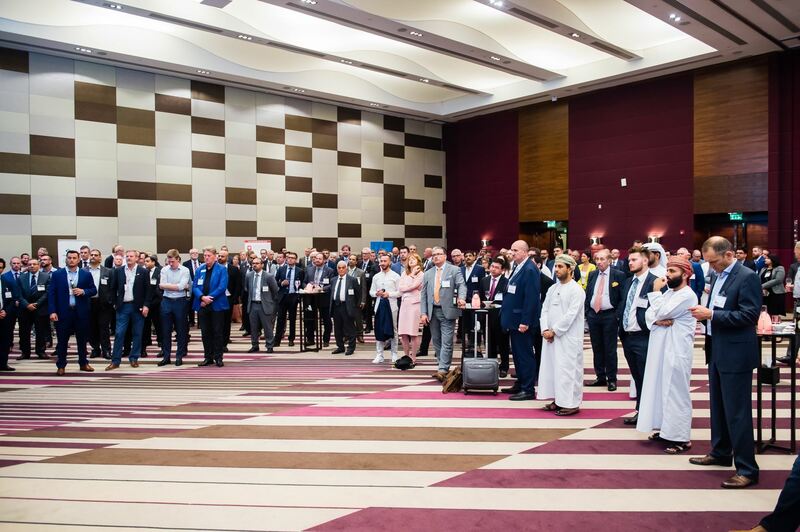 CBC Abu Dhabi, in collaboration with the Embassy of Canada in the UAE organized the Abu Dhabi International Petroleum Exhibition (ADIPEC) Networking Reception for Canadian companies participating at ADIPEC. The event was attended by 230+ people. 12 October 2018. 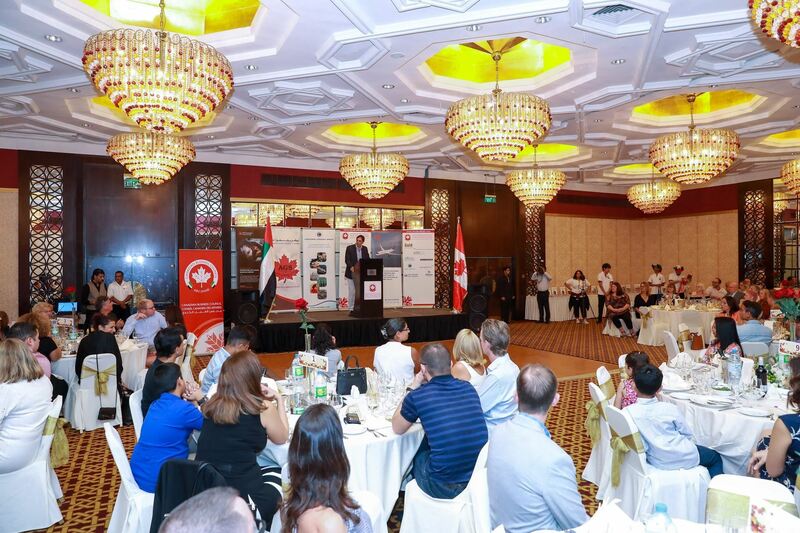 The Canadian Business Council (CBC) Abu Dhabi held its annual Thanksgiving Brunch that Canadians and non-Canadians enjoyed with their families and friends. This year, over 200 participants, gathered in the ballroom of Hilton Corniche Abu Dhabi to mark this special occasion and reflect on the many blessings they are thankful for. The Thanksgiving Brunch program was filled with activities and entertainment for adults and kids! READ MORE. 18 September 2018. CBC Abu Dhabi organized its welcome back reception for CBC members in the presence of H.E. Masud Husain, Ambassador of Canada to the UAE. 10 September 2018. CBC Abu Dhabi participated at the joint business groups event organized by the Australian Business Group wherein more than 150 members and guests learned from an information session held by First Abu Dhabi Bank with a panel discussion including Abu Dhabi Commercial Bank, Gulf Capital and Abu Dhabi Financial Group. 05 December 2018. From March 8 to 22, 2019, Abu Dhabi and Dubai (for select sporting events) will welcome more than 7,000 athletes to compete in 24 sports at the Special Olympics World Games 2019. Special Olympics is a sporting event for people with intellectual disabilities. Team Canada will be there in full force, with more than 150 athletes, coaches, and staff. READ MORE. 29 November 2018. CBC Abu Dhabi in collaboration with the Consulate General of Canada in Dubai has organized a roundtable discussion on Dubai Expo 2020. 01 October 2018. 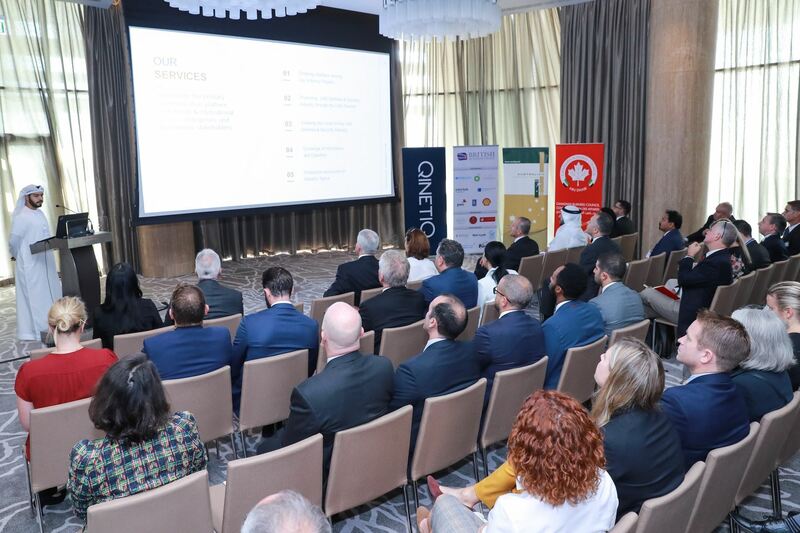 CBC Abu Dhabi participated at the joint business group event with the Emirates Defense Communities Council (EDCC) in association with Qinetic, Australian Business Group and British Business Group. The event gathered more than 50 participants from various organizations in defense and security sector. 20 September 2018. 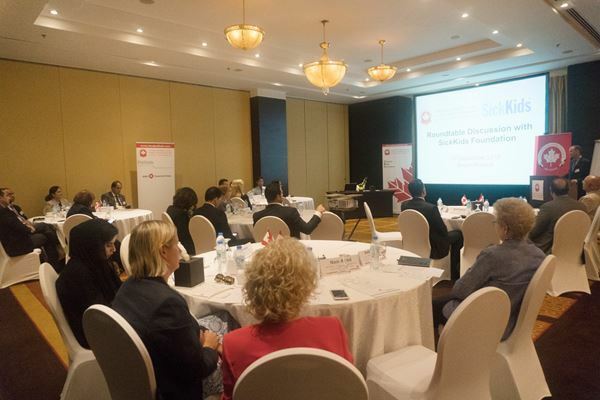 CBC Abu Dhabi hosted a roundtable discussion with SickKids Foundation (SKF), one of Canada’s largest charity foundations based in Toronto. Mr. Ted Garrard, Chief Executive Officer (CEO) of the Foundation presented SKF and led the discussion. The participants having a diverse background shared valuable input and guidance to SKF. 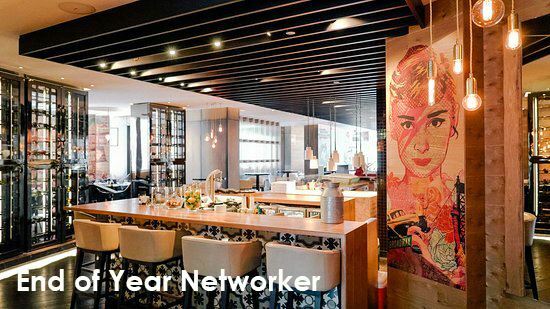 Join our growing professional community in LinkedIn. The CBC Abu Dhabi account and page have currently 4,300+ followers. Get connected and view the latest trend and update. Please click CBC LinkedIn account and page to connect. Follow us in Facebook and get the latest trend, news, upcoming events. Our Facebook account has 2,000+ followers. Please click here.